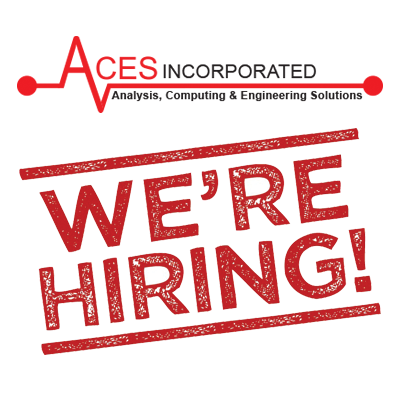 ACES, Inc. is Hiring! - ACES, Inc.
By ACES, Inc. Comments Off on ACES, Inc. is Hiring!